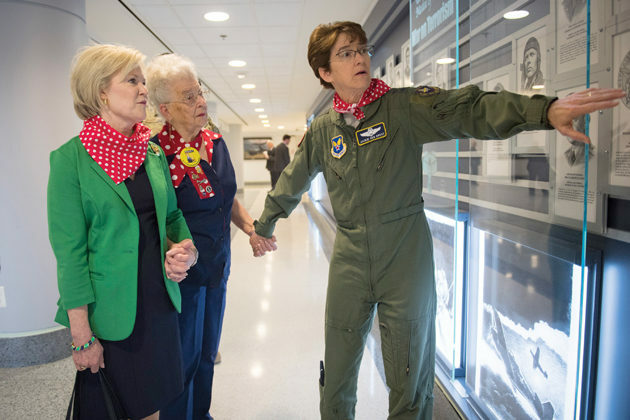 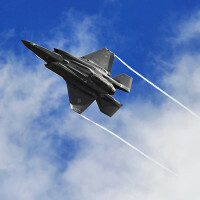 Production of the F-35 Lightning II joint strike fighter is on a good trajectory and is a necessary aircraft in the military’s arsenal to battle high-end threats, service leaders told a House Armed Service Committee panel Feb. 16. 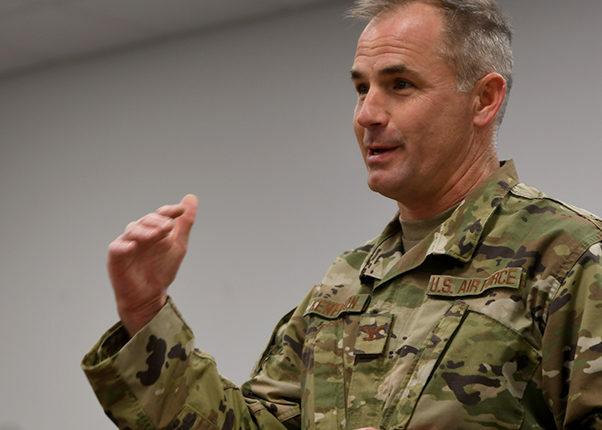 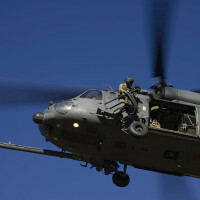 Combat search and rescue plays a major role in the mission set of Davis-Monthan Air Force Base, Ariz. 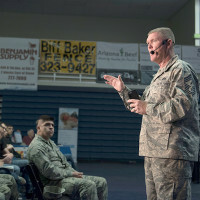 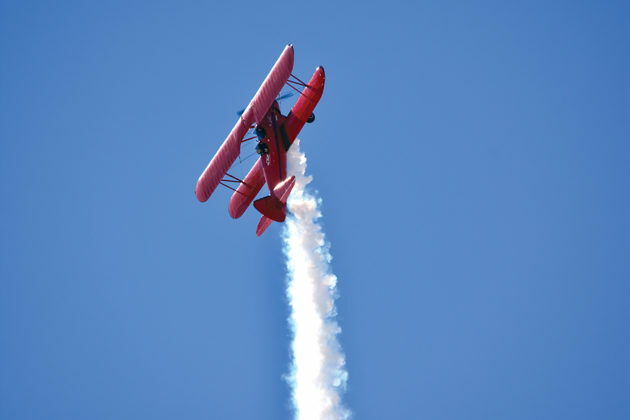 The Arizona Air National Guard’s 162nd Wing located at Tucson International Airport held the 7th annual My Air Guard Incentive Career, or MAGIC event at Pima Community College West Campus Feb. 11-12. 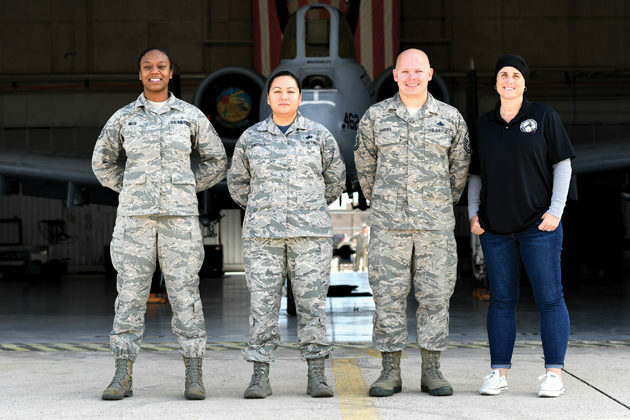 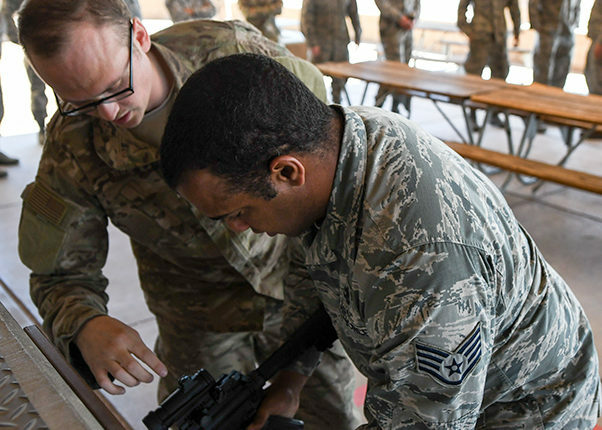 On this look around the Air Force, Airmen at Beale Air Force Base, California, assist evacuees displaced by Oroville Dam spillage and security forces advisors train Afghan airmen.